Known to be the founder of its kind, sold for pennies and then by the millions, the penny loafer is a success story in itself. From us at Soulle, we present you the finest of its kind. Made from patent leather and finished to perfection, Penny Abstract is the Signature Series’ most elegant presentation. Made for the man of exquisite taste, it passes all durability tests with flying colors due to its blake construction. Held together by high gauge thread and the leather sole; it’s anatomical design will provide you comfort and elegance in every footstep you take. This can be paired with anything from casual to formal. Wear this under jeans for an everyday look or with a suit, this loafer will never let you down. What a good shoe and I was really happy with the packaging. Keep up the good work! I ordered these loafers in the fall and wore them through the holiday season. The color is stunning and looks great, it works well with many outfits and occasions including casual events, work, and church. Leather quality was amazing. I have not seen the attention to detail and the craftsmanship of this high level before. I’ve owned other loafers and this pair is very lightweight, and less stiff. The sole has decent grip for walking on a wet surface. I can definitely recommend Soulle for their high quality and great customer care. 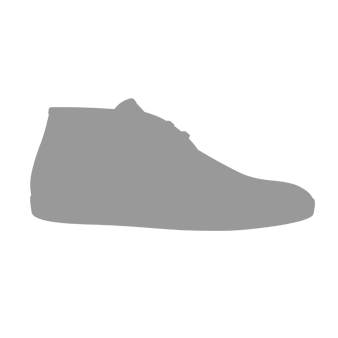 High quality shoes and they fit great, and get better with every wear. Looking forward to buying more soulle signature in the future.